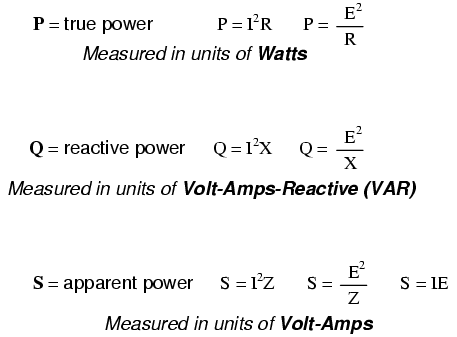 NOTE: All impedances must be calculated in complex number form for these equations to work. 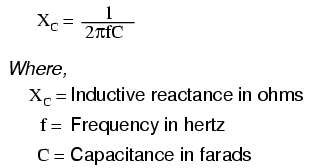 NOTE: This equation applies to a non-resistive LC circuit. 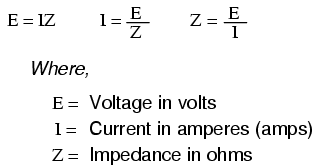 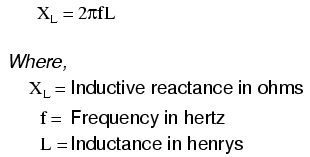 In circuits containing resistance as well as inductance and capacitance, this equation applies only to series configurations and to parallel configurations where R is very small.